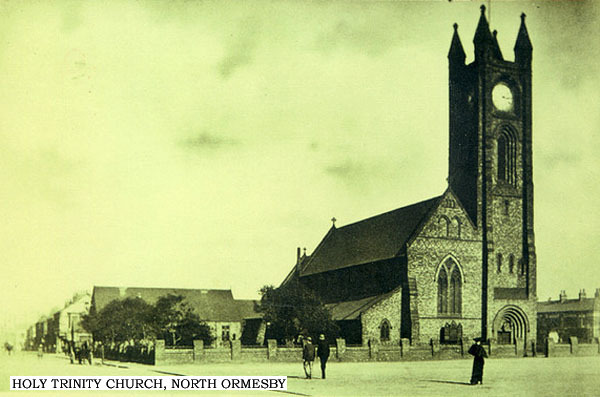 The section on North Ormesby deals with the parish, and then with the hospital which served the community for about 120 years. The town of North Ormesby was created to accommodate the influx of workers after a major seam of ironstone was discovered. North Ormesby, along with the townships of Ormesby and part of Cargo Fleet form the civil parish of Ormesby. The principal industry of these parishes is ironstone mining - the Eston mines being the first to be opened in Cleveland between 1850 and 1860. In connection with this industry are many blast furnaces, iron-foundries and steam saw-mills at Branch End, South Bank and Cargo Fleet on the banks of the Tees, which forms part of the northern boundary of the parish; There are railway stations at Ormesby, Eston, Cargo Fleet and Grangetown. North Ormesby is symmetrically built around a square market-place. 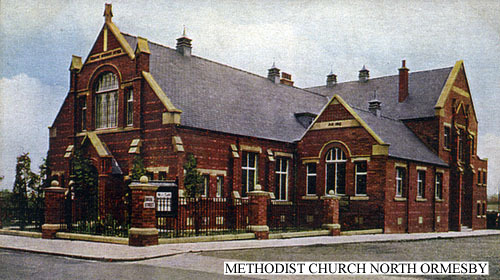 To the north-east is the church of Holy Trinity, erected in 1869. There is a Roman Catholic school chapel dedicated to St. Alphonsus, which was built in 1885, and there are also Baptist and Wesleyan chapels, (both 1884), and a Primitive Methodist chapel. 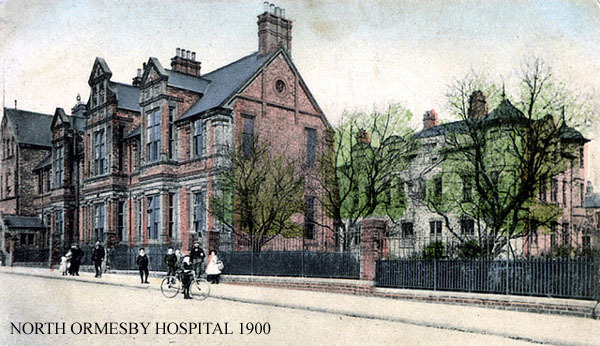 A hospital, said to have been the first cottage hospital in England, stands to the southwest of the market square on Ormesby Road. Ormesby road leads to Ormesby, routing past the cemeteries on the east and the vicarage on the west . A boys' school was built in 1884, and a girls' school in 1875. The Roman Catholic school, mentioned earlier, was erected in 1885. Also of note is Ormesby Hall, which stands at the west end of Ormesby in a one hundred acre park. It consists of two blocks placed corner to corner, orientated south-east and northwest. The older part is a square two-story building with a courtyard in the middle. It now contains the offices and servants' rooms. The newer part (the main house), which stands to the north-west, is a plain 18th-century building of three stories with pediments to the north and south fronts, and high-pitched hipped roofs. It was built by Dorothy, wife of James Pennyman and daughter of Archbishop Wake, about the middle of the 18th century. 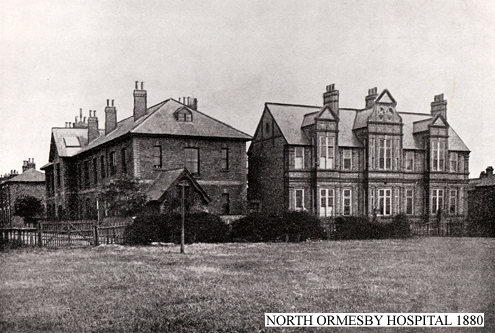 North Ormesby Hospital was built and opened in 1861 and over the years expanded into a hotch-potch of buildings that served the community for 120 years. North Ormesby Hospital closed in 1981 and was demolished in March 1982. 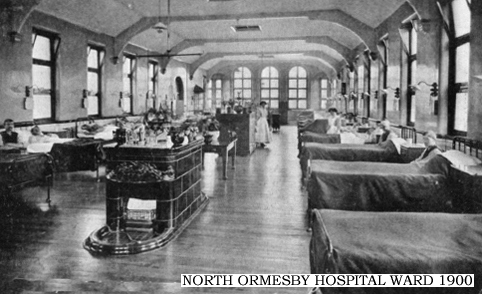 The history of North Ormesby Hospital began in 1859 when Middlesbrough itself was very young and going through a massive expansion due to the growing iron and steel industries. In those days accidents in the iron works were frequent but there was no adequate medical care available for the workers in Middlesbrough. In June 1858 there was a terrific explosion in a high-powered boiler at the Teesside Ironworks of Snowdon and Hopkins in which two men were killed and 12 seriously injured. This accident had a shattering effect on the citizens of Middlesbrough and it proved to be a turning point in medical care in industrial accidents. 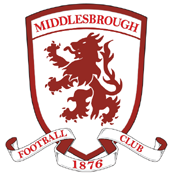 The nearest hospital to Middlesbrough at the time was 40 miles away in Newcastle - it was clear that the distress of accident victims would be prolonged unless they received immediate medical attention. John Jordison a printer from Middlesbrough decided to take action and contacted a nurse, Sister Mary Jacques. Between them they established a small hospital within two cottages in Dundas Mews. It became the very first Cottage Hospital in England. However, it soon became apparent that there was not enough room for the volume of patients, so larger premises were planned. 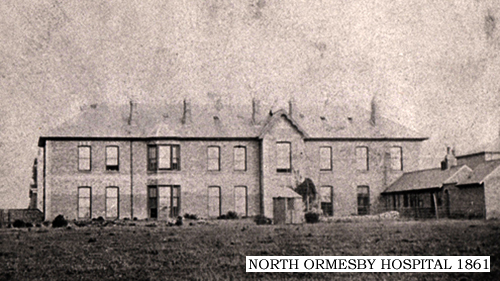 The foundation stone of what would become North Ormesby Hospital was laid down in July 1860 and it was officially opened on May 23, 1861 to cater for 20 patients. 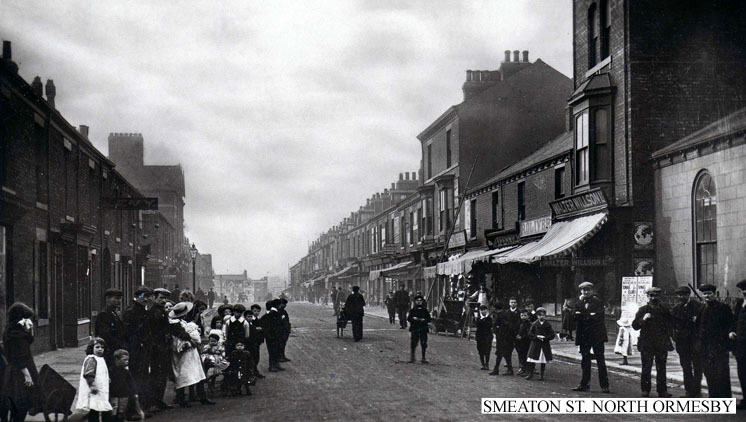 The site at Westbourne Grove in North Ormesby was gradually extended over the years as the town of Middlesbrough grew, so by the end of the century it could accommodate 90 beds. Another extension along Cromwell Street adapted an existing Police Station and some houses to accommodate a new operating theatre and X-ray room in addition to an isolation ward, mortuary and laundry. Like many such buildings in those days the hospital was sprawling out from its original design in an ad hoc manner. The Great War brought new challenges, the hospital was supported by voluntary contributions from workers, industrialists, churches and bequests but the war changed everything. 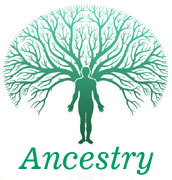 The war fashioned many advances in surgery, medicine and the art of healing in general. The hospital had grown by this time to accommodate nearly 200 beds. After the war the hospital was further extended with the opening of a children's ward in 1924 and the extension of the 'Cochrane Wing' in response to the growing number of patients awaiting admission. The hospital was further expanded in 1932. In 1948 the hospital was absorbed into the NHS and contained a total of 196 beds and in May 1953 a new outpatients ward was opened, however, there were already plans in place to build a brand new 500 bed hospital for Middlesbrough. 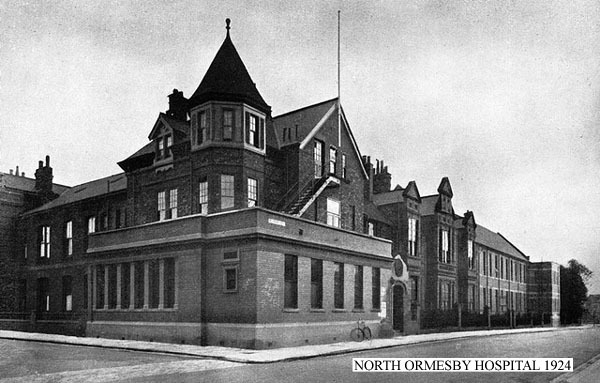 North Ormesby Hospital continued to serve the people of Middlesbrough throughout the 1960s and 1970s but with the building of new hospitals such as South Cleveland and North Tees, the old North Ormesby Hospital had really seen its day. The decision to close the hospital was announced in March 1981 and actual closure took place in September 1981. The hospital was demolished the following year.